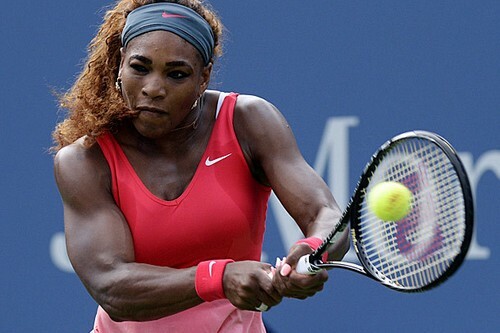 Serena Williams is a world champion professional tennis player. With an estimated net worth of $100 million dollars, she stands fourth on the World s Richest Tennis Players list. She and sister Venus Williams were steered towards tennis at a very early age. Both girls were home schooled to maximize the amount of time available for practice. Serena Williams has been ranked number one in the world six times and has earned more prize money than any other female player. She has racked up 15 tournament victories since the start of 2011. Her $47 million in career prize money is 65% more than second ranked Venus Williams. Nike, Wilson, Gatorade and OPI have endorsement deals with Williams and she holds equity deals with HSN, Sleep Sheets, Mission and the Miami Dolphins.